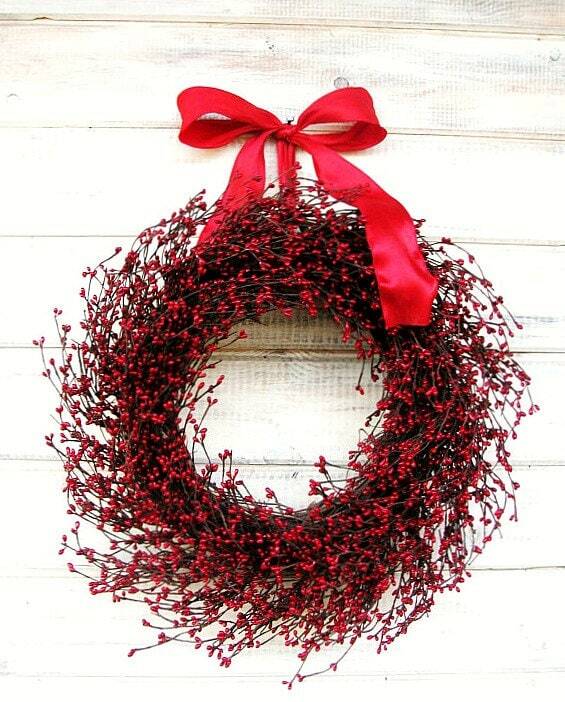 A perfect RED Wreath for the 4th of July!!! A CLASSIC RED......CATCH EVERYONE'S EYE!!!! 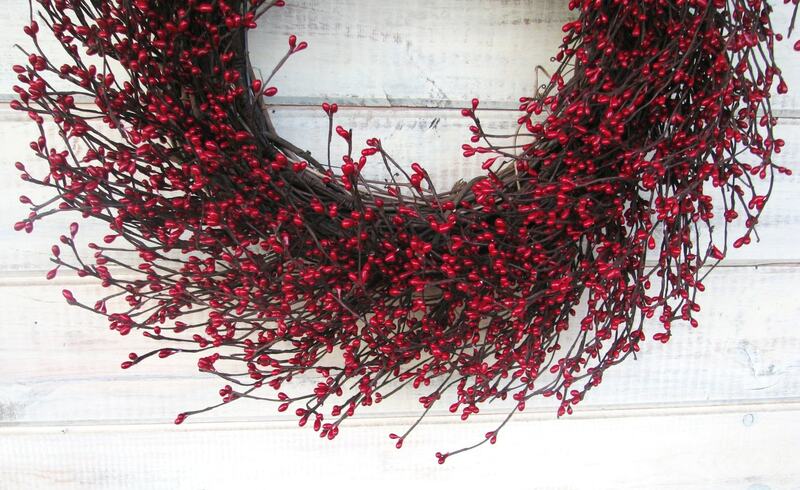 A Beautiful Red Berry Wreath! 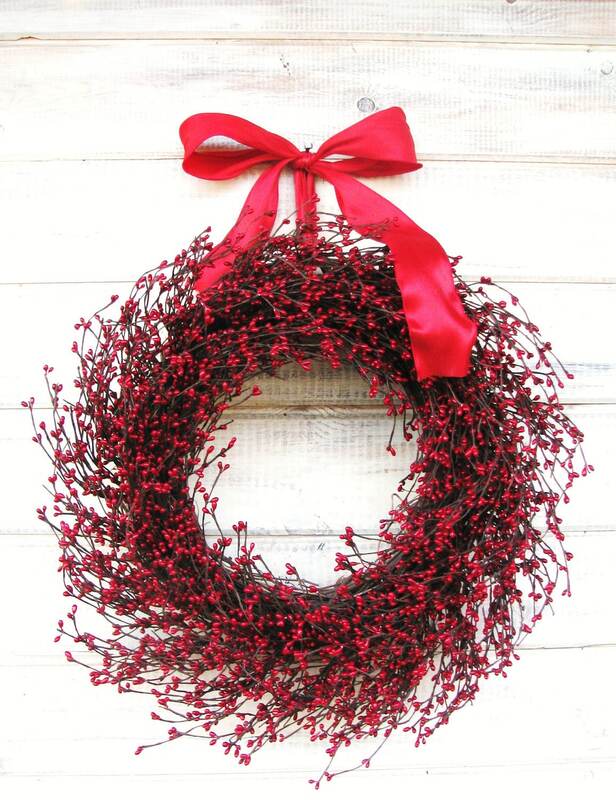 Change the Ribbon and hang this wreath all year long....Christmas, Valentine's Day, 4th of July, Summer, Fall or Winter! 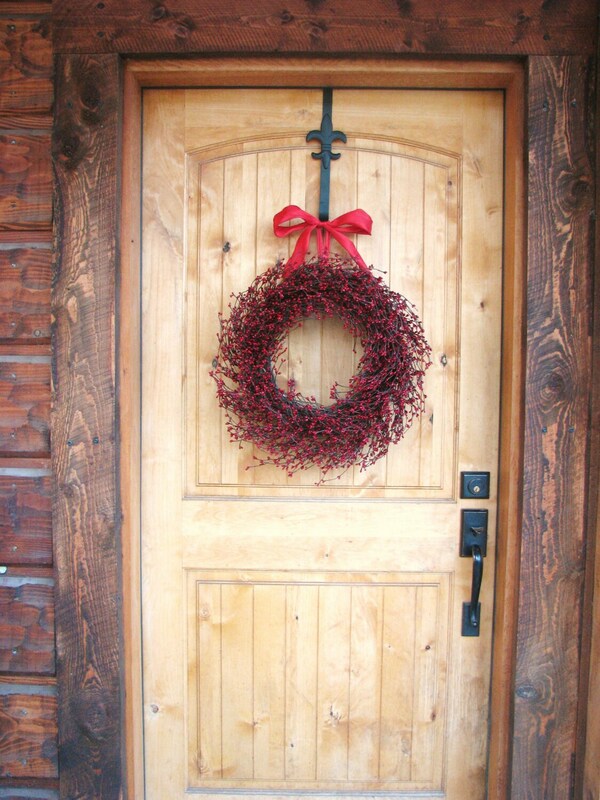 This Rustic Primitive Grapevine Wreath will welcome everyone to your front door, but looks great in an entryway, family room, kitchen or porch. 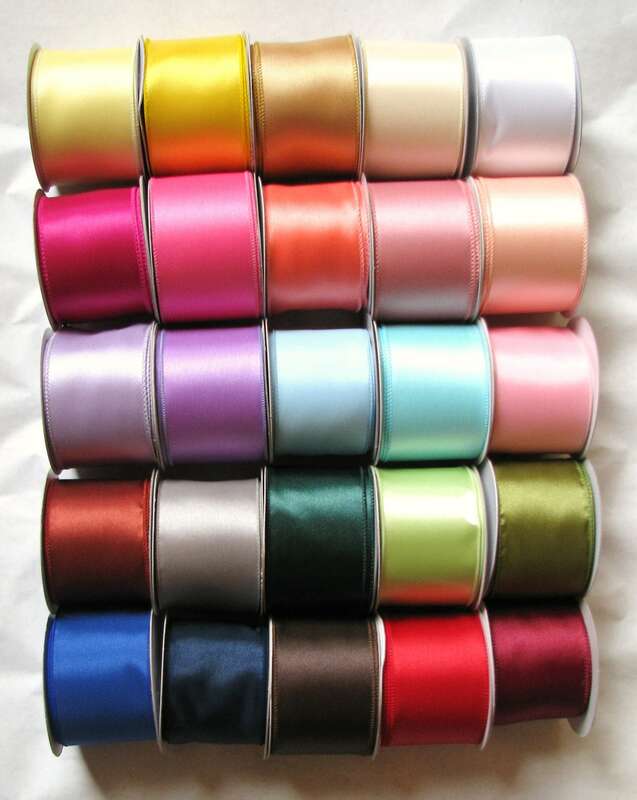 Packed full of Primitive Red Berries and Scented with my wonderful Scented Sprays!